Darley has announced that Furioso, winner of more than ¥845million and one of leading sire Brian’s Time’s best sons, will stand at their stud in Japan in 2013. Furioso claimed six G1 victories in Japan, including the Teio sho (twice), Zen Nihon Nisai Yushun, and Japan Dirt Derby. Incredibly, he received an NAR Champion title every year from the age of two to seven, including NAR Horse of the Year four times, and is the highest NAR earner ever. Furioso is from the family of nine-time G1 and classic winner Triptych. 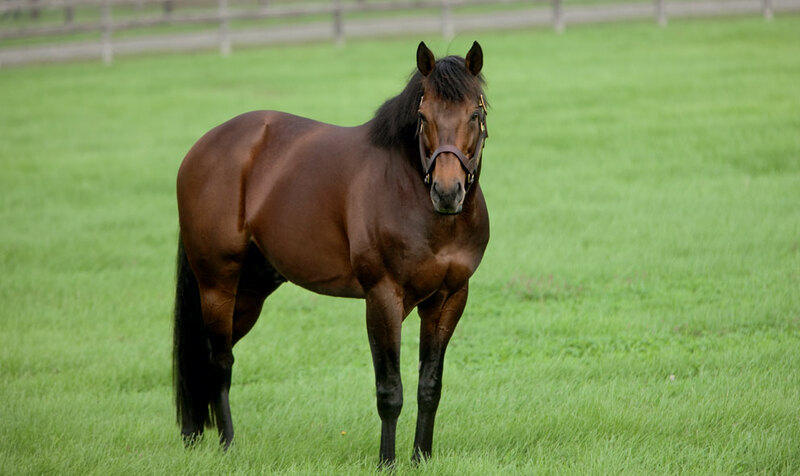 His sire Brian’s Time was one of the top three stallions in Japan in 14 of his first 16 years at stud with Japanese Derby winners, Tanino Gimlet, Narita Brian, and Sunny Brian, plus multiple G1 winner Mayano Top Gun among his progeny. Furioso will run his last race in the Tokyo Daisho-ten (G1) at Ohi racecourse on the 29th December. His fee will be set at a later date.